When most of us want a glass of water, we head for the faucet and fill up a glass. But millions of others in the world today are without safe drinking water, and easy access like we enjoy is only a dream. 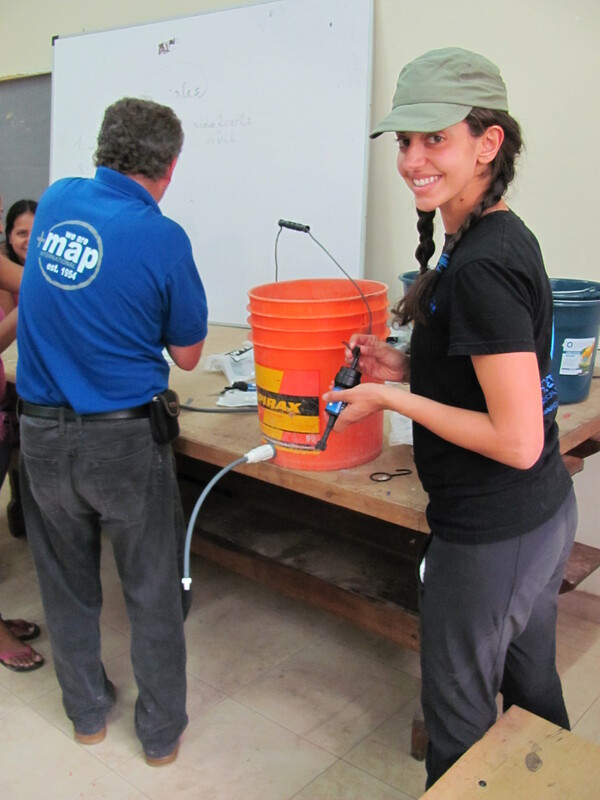 In honor of World Water Day (March 21), we thought you’d like to know what one CalPERS employee, Elham Watson, is doing to help — one water filter at a time. Where do you volunteer your time? I volunteer for the For One Another Foundation. We work to provide clean, safe drinking water and raise standards of living to achieve health, happiness and opportunity for people around the world. What do you do for this organization and how long have you been involved? I have recently become a board member after around three years of involvement as a volunteer. Because we are so small, I can work on all sorts of things such as organizing fundraisers and events to bring awareness, maintaining the website and spreading the word! Why did you choose this particular place to volunteer? There are so many organizations out there and so many causes that need attention. I met Carrie Beth, the director of For One Another, a few years ago and was lucky enough to become friends with her. She inspired me so much. I saw for myself that all of the donated proceeds went directly to the cause and I could see how much integrity is behind the efforts of the organization. I knew it was something I could stand behind. What is the most satisfying part of your community work? It brings people hope. 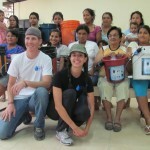 It’s an amazing thing to be a part of changing the lives of others in the sense that clean water actually saves lives. We have met people who lived with severe health issues due to waterborne illness and as a result of our water filters, experienced a completely improved quality of life. The need is so great and there is so much work to be done there. However, the hope that you see ignited in people when you connect with them this way, that’s immeasurable. Strangers come together from completely different parts of the world to work together and help each other; it’s a beautiful thing. 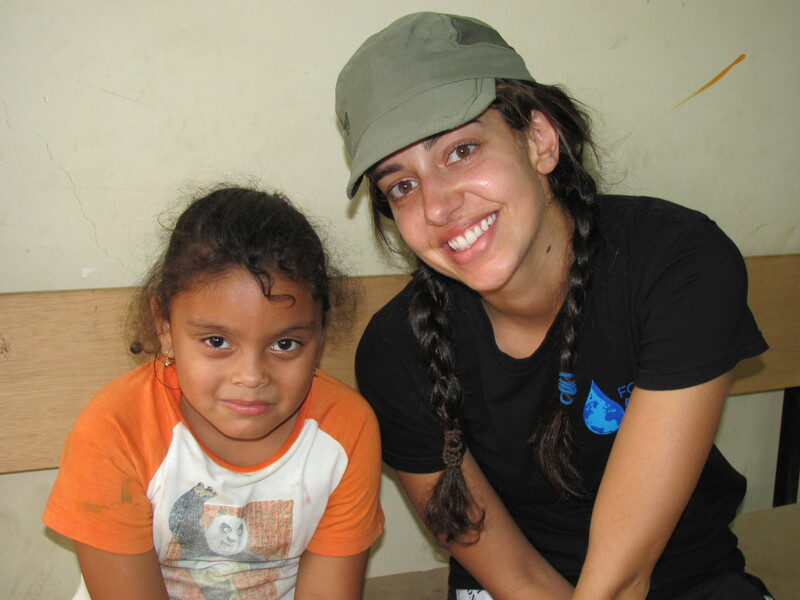 Do you have a favorite story to share about your volunteer experience? I was lucky enough to see the fruits of my labor in 2012 when my husband and I traveled with Carrie to Ecuador to deliver water filters and partner with a local organization there. We had at this point organized and been a part of multiple fundraisers to raise money for water filters. This time we got to deliver them ourselves. In one of the villages that we visited, we had a meeting with the mothers of the area before we distributed water filters to them. Most women had multiple babies and young children, many of which suffered from constant issues. 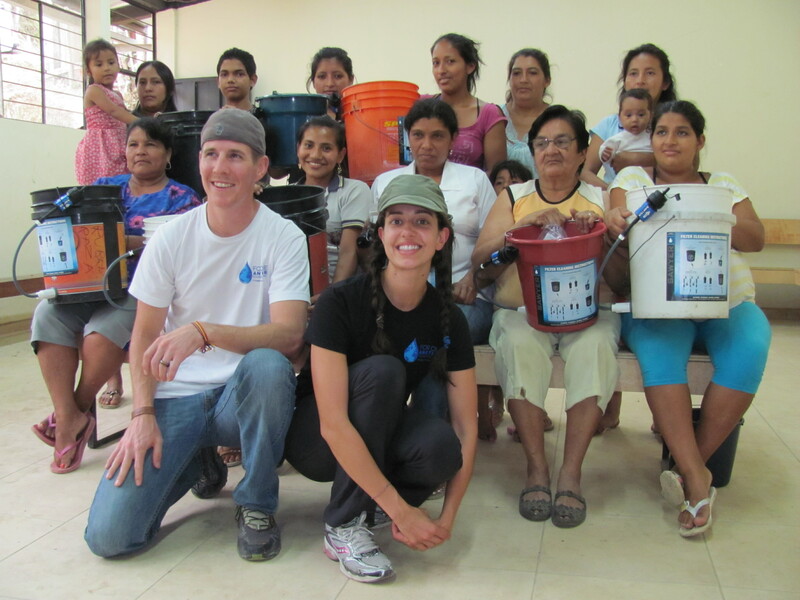 One of the moms there had received a water filter from For One Another during a prior year visit. Her son was just under 2 years old, and at the time of receiving the filter had been around 9 months old living with daily and constant diarrhea. She stood up to give her testimony to tell the other women how not only had her own headaches gone away, but her baby no longer needed medicine and was finally thriving. The idea of this was so amazing to the moms, and they were so excited to be able to experience it for themselves, as unreal as it seemed. It was an eye-opening moment as to what reality looked like for these people. Why do you think it’s important to share your time in this way? It’s so easy to take what we have for granted and to not see outside of our own world. 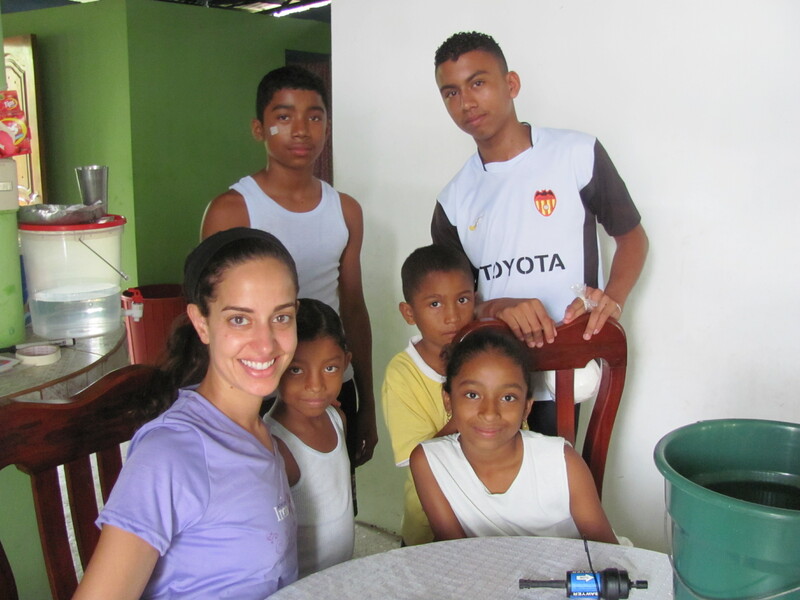 I will forever be changed from my visit to Ecuador. It grounded me in a way I am so thankful for, and also made me SO grateful for the quality of life I am able to experience. It’s one thing to hear about the conditions of the rest of the world, but it’s another thing to go there yourself, and connect with the people. You realize we can all relate somehow. And for me, knowing that I am in the position to help others, even in the slightest, it’s not something I can ignore. Do you have any tips for someone interested in finding a rewarding volunteer experience? 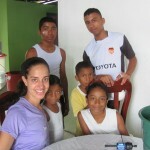 I’ve spent time doing various volunteer work, and I think it’s a matter of finding what really resonates with you. It shouldn’t be obligatory or burdensome, but something that matters to you. I think that’s when you’re really in the position to make a difference, on a different level. There are so many resources out there, just start researching and reach out! There’s plenty of need. Elham Watson, an analyst in the compliance unit of our Investment Office, has seen firsthand how clean water saves lives and provides hope. 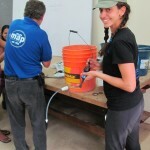 Elham delivers a family’s water filter during a life-changing visit to Ecuador in October 2012. Witnessing how lives can be changed by something so basic inspires her to continue.